Android Pay is Google’s answer to the existing mobile payment technologies such as Apple Pay. It has been working in partnership with a handful of banks from around the world who have integrated this service into their own apps. It has enabled customers of the participating banks to manage their bank card choices through the bank’s apps themselves. In Google’s developer conference I/O, the company announced upgrades to its payment app such as the expansion of Android Pay, along with improved loyalty features and more. With the help of this upgrade even if the cards are not saved in the Android Pay, users will be able to switch between multiple payments cards while checking out on the mobile web or for making purchases in the apps. For now, the Android Pay is available in ten markets but according to the company’s announcement, with the expansion, it will add Brazil, Spain, Canada, Russia, and Taiwan. The company is also planning to develop a smoother mobile checkout experience for the PayPal customers. 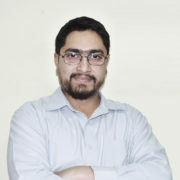 The company also aims to offer an API for merchants for rewarding their most faithful customers. This kind of API will allow merchants to engage with their customers even before they get into their store using Android Pay. The customers will be rewarded once they leave. 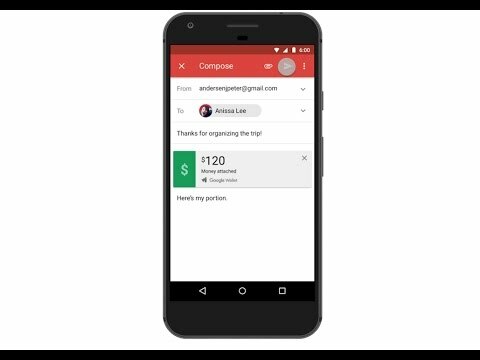 Also, Google is making it easier for users to incorporate some of the loyalty programs to the Android Pay. The company is planning to add smart tap into one of its developer’s APIs which will allow companies to create Android Apps for loyalty, coupon, and for other features. Google has teamedup with First Data-owned Clover to integrate smart tap into the API.